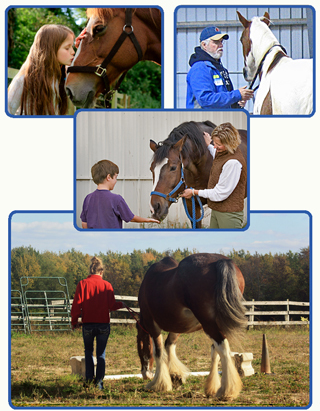 Equine Assisted Therapy and Horse therapy In Wisconsin. Wisconsin EAP and EAL Services. Dynamic Family Solutions of Wisconsin is now offering Equine Assisted Psychotherapy (EAP) and Equine Assisted Learning (EAL) as part of our services. Utilizing horses in a therapeutic setting provides an experiential activity designed to facilitate insight and change in our clients. DFS follows the Equine Assisted Growth and Learning Association (EAGALA) model in providing services to our clients. 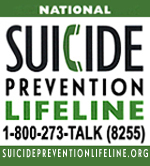 Kathy Lindsey and Shondra Ruen are EAGALA certified Equine Specialists and Mental Health Professionals. With Kathy and Shondra on staff, all of our therapists are able to provide equine assisted therapy. If you are interested in Equine Assisted Therapy, please contact the office to learn more details and set up a consultation. Dynamic Family Solutions offers Equine Assisted Corporate Training to groups of 25 or less. Trainings are customized for each group, among the topics that are often addressed are Team Building, Communication, Problem Solving and Creativity. Sessions can be 1/2 or full day.